It’s lights, camera, action for First Cut! Youth Film Festival! 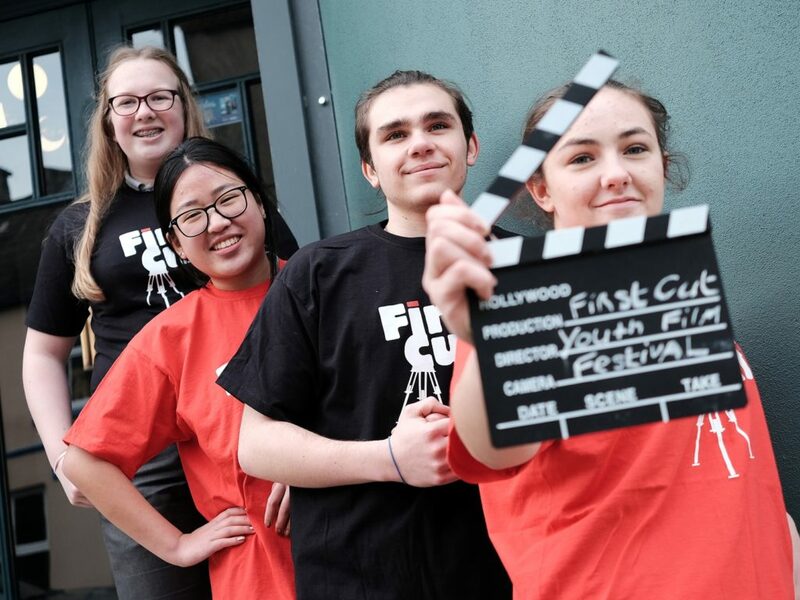 Budding young film makers will gather in the beautiful coastal town of Youghal in Co. Cork from 6-9 March for the First Cut! Youth Film Festival. First Cut! is a vibrant international youth film festival, now in its 10th year, attracting young filmmakers aged 12-24, families and film enthusiasts for an impressive line-up of screenings, workshops, and talks by film industry professionals. Not only does First Cut! offer a screening platform for young peoples’ films in two fantastic venues in this beautiful sea side town, it also provides valuable learning opportunities in an inspiring atmosphere, where young filmmakers at all levels of experience can be seen and heard. The festival provides valuable opportunities for young filmmakers to network, share their passion for making films with their peers in an enjoyable and supportive environment. 2019 has yielded a record number of film submissions from an unprecedented geographical sweep. Short films made by young people have been pouring in from across Ireland, from Borris to Schull and beyond. 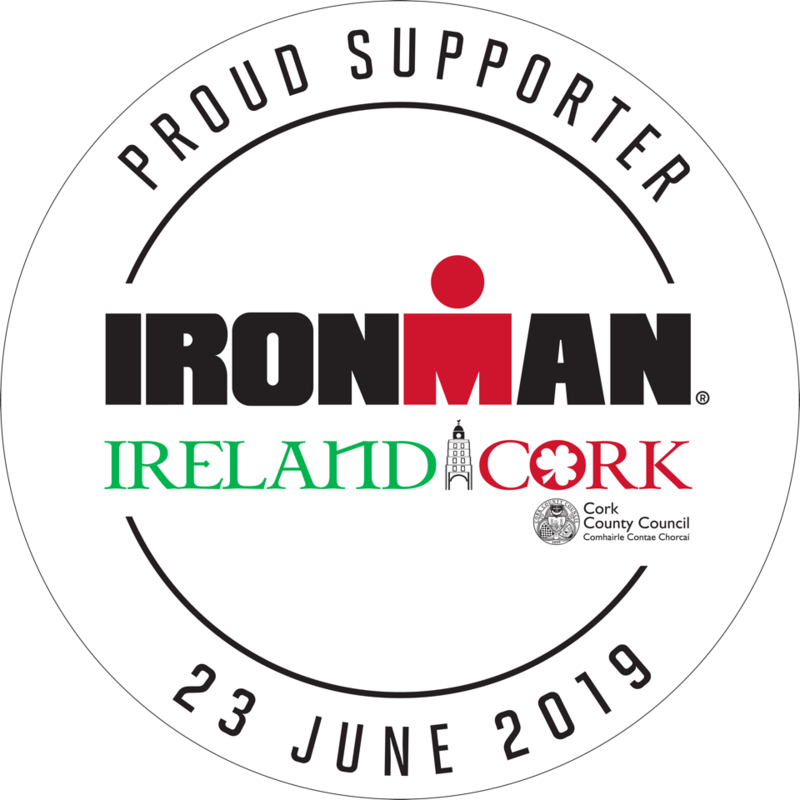 International entries been received from all five continents! Submissions by young filmmakers from as far afield as; Australia, Indonesia, Finland, Germany, China, Sweden, Czech Republic, Pakistan, Egypt, Greece, India, Italy, Lithuania, Poland, UK and USA have impressed the selection panel and made the process of whittling down to a final choice of what will be screened a very challenging task. As they celebrate their 10th year, the First Cut! team are delighted to observe that the standard of the films from young aspiring filmmakers keeps getting higher, and this promises to be the most exciting programme yet. The skill and imagination of these young filmmakers in Ireland and across the world is fantastic and will be clearly represented at the 2019 festival. An exciting programme of events has just been launched for this year’s festival. The programme will include screenings of short films selected from the hundreds of submissions received, workshops, talks by film industry professionals, a Youth Music Video competition (mentored by Brendan Canty, the Cork director who had a worldwide hit with his video for Hozier’s Take Me to Church), a Spotlight programme which highlights work by emerging filmmakers in their early twenties, screenings of animated films made in the lead-in to the festival by local primary school children, an animation presentation, networking opportunities for young film makers, a family evening screening, the much coveted Young Filmmakers Awards, and much more. 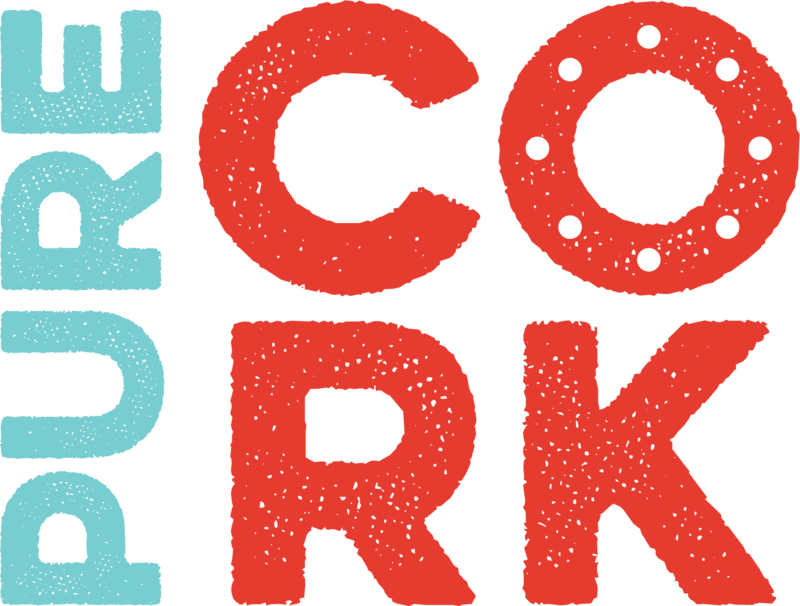 The Festival has recently announced an exciting new partnership with the internationally renowned Cork Film Festival earlier this year to present a programme of stunning short films from the CFF 2018 festival. This will take place at 4pm in the Regal Cinema on Saturday March 9th. The screening will be followed by a Q&A with filmmakers and is not to be missed for young people who are passionate about filmmaking and making their mark in the world of film. 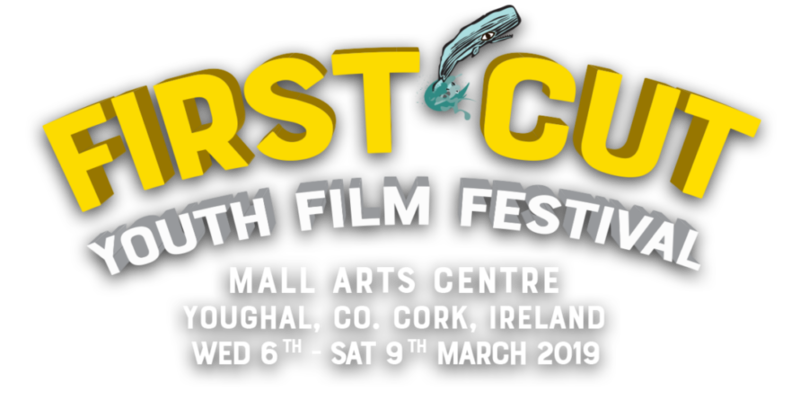 Cork Film Festival Producer and CEO, Fiona Clark, will also announce the winner of a new ‘Cork Film Festival Award’, presented to an outstanding young filmmaker, aged 18 – 24, screening their short film at First Cut! 2019. The winning film will be automatically submitted for consideration for the 64th Cork Film Festival, which is an incredible honour. First Cut! Youth Film Festival receives core funding from the Arts Council/ An Chomhairle Ealaíon and Cork County Council and is supported by the business community in Youghal and by Cork Film Centre.